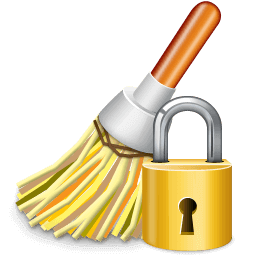 When you delete files or folders on Windows, they are not actually being deleted from your hard disk. Instead Windows will move them into special folder called Recycle Bin. 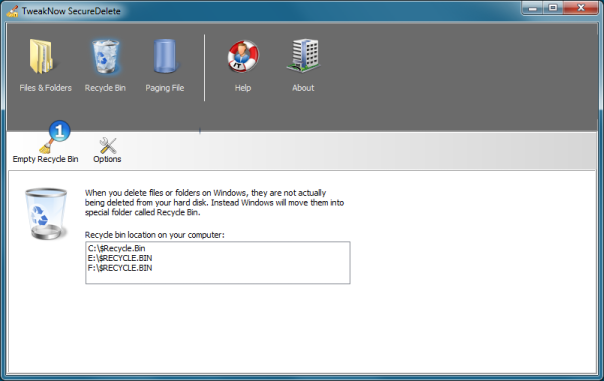 To start emptying the Recycle Bin folder using a secure deletion method simply click the 'Empty Recycle Bin' button.